Up for sale is my '87 BMW 325i Sport this is the M-Tech I Sport but also the shadow line version presented in metallic dolphin grey. Specification includes: Differential lock 25%, power steering, cross spoke 29 light alloy wheels, central locking with anti-theft system, shadow-line, lift up and slide back electric sunroof, houndstooth sports seats (with absolutely NO bolster wear!! ), green tint, full toolkit, spare wheel, rear centre armrest, MAP lights, M-Sport suspension, M-Sports steering wheel and genuine M3 one-piece gear knob. Sadly the car was recorded as a Category C, due to damage to the rear quarter. The car underwent an expensive body restoration.The car looked in good condition and this was apparent when I collected it. An E30 of this rarity and specification deserved rescuing and put back on the road.To that end I set about sourcing a brand new genuine rear quarter from JCT 600 BMW , with receipts to prove, and a rear light. There was no other damage other than pictured. 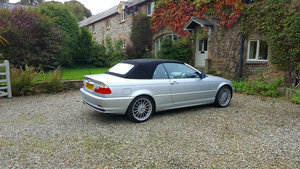 The car underwent a costly, doors and windows out, respray by a classic car restoration firm in Sowerby Bridge, Halifax. I since had a Blaupunkt Toronto Bluetooth stereo system installed with new speakers, new battery, indicators and badges all way round. The under-body was also treated with Tetrosyl Schutz black underseal. MOT until August 2019 with one advisory, which was addressed immediately. Drilled brake discs all way round. The alloy wheels are in great condition with no kerbing plus Tokyo Proxie tyres fitted all round with plenty of tread. 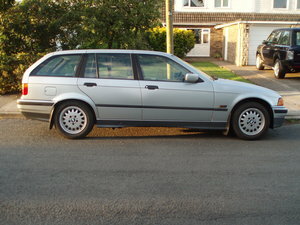 The car drives very tight, with no issues whatsoever, and has an agreed valuation of £12,000 by Footman James. 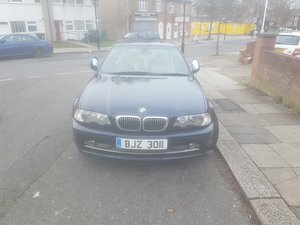 The car has only one previous owner, who bought it brand new in 1987 from LJK Garages Ltd (BMW), Forest Rd Essex, with the original dealer number plates still on the car! I have written to the previous owner for any service history but to no avail. Notwithstanding, the car has been well maintained which was evident when I took it for an oil & filter service, which saw the car had previously K&N filters fitted with high quality oil. 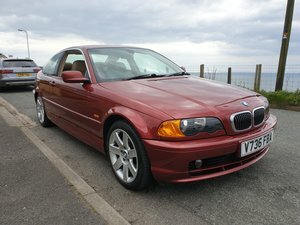 The car is currently at 250,000 miles (of which I have done only around 500 miles) but I have to stress the car needs to be viewed to understand how well the car has been maintained. I have been as transparent and honest as I can with the description of the car, if you have any questions or would like to arrange a viewing, please call me on 07405127524. 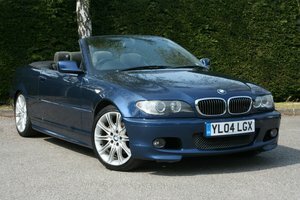 These cars are highly desirable and appreciating in value, any silly offers will not be acknowledged. Thank you.